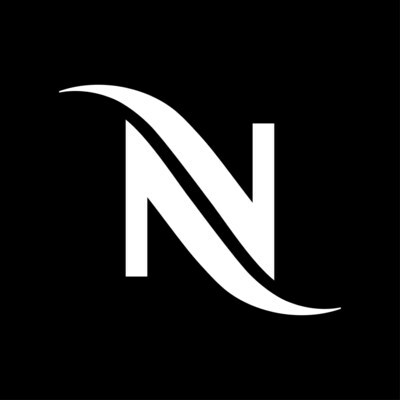 MONTREAL, Nov. 19, 2018 /CNW Telbec/ - Nespresso will become the first company to use responsibly-sourced aluminium, supplied by Rio Tinto, to produce its coffee capsules. The two companies have signed a Memorandum of Understanding to work together with Nespresso's capsule manufacturers to fulfil a commitment of sourcing 100 per cent sustainable aluminium by 2020, allowing customers to enjoy their coffee knowing it is packaged in responsibly produced material. Rio Tinto is the only company currently able to sell aluminium that customers can be assured has been produced to the highest environmental, social and governance standards. The ASI Certified Aluminium is produced using a 'chain of custody' spanning the Gove bauxite mine in Australia to its alumina refinery, aluminium smelters and casthouses in Quebec, Canada.